We have several workshops throughout the year from Intro to Nature Photography to Macro Photography to BugShots. 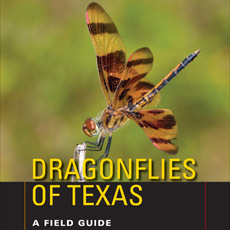 Dragonflies of Texas has become a popular and well received book in Texas and surrounding states. Other books you may be interested in are Damselflies of Texas and Dragonflies and Damselflies of Texas and the South Central US. 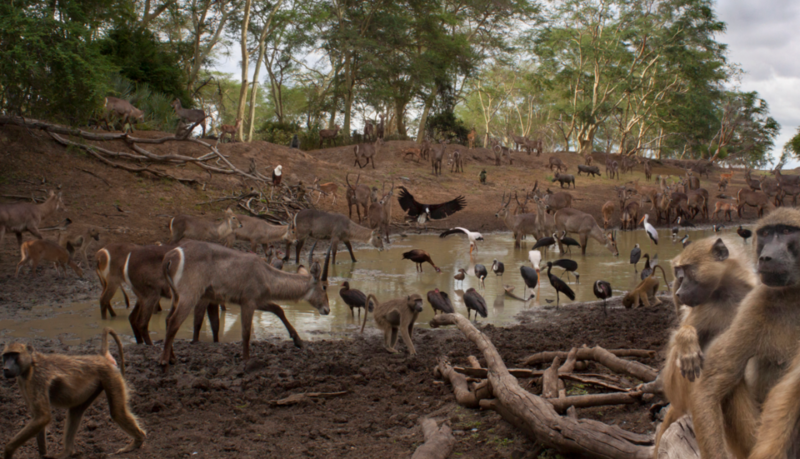 We love being able to capture nature in ways our naked eye doesn’t normally get to see. 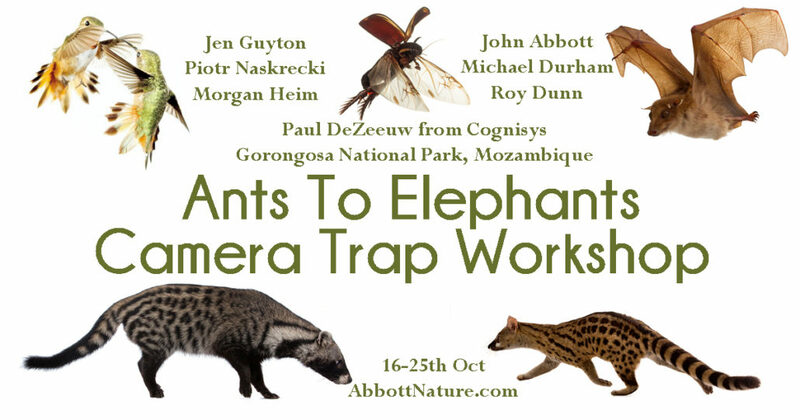 We capture insects in flight and in the context of their native environment. Arthropod Apothecary is soap with a purpose! 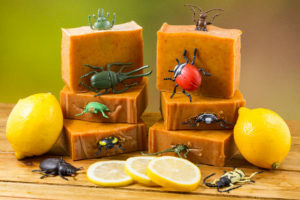 Each soap comes with information on why arthropods are so important to you and your soap!